This heart-wrenching short film is showing people around the world that we have more in common than we think. 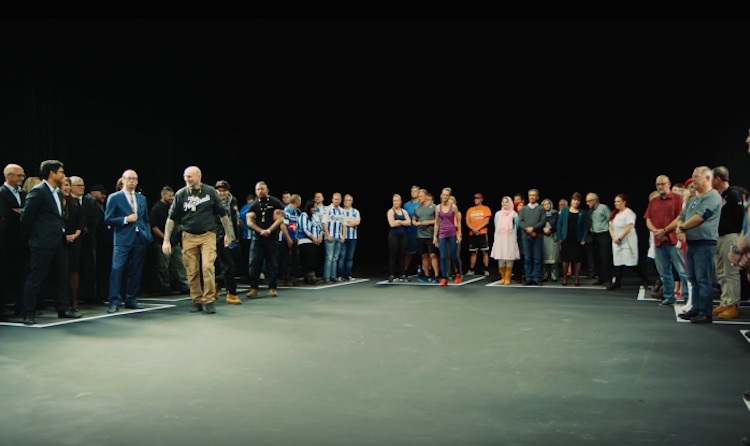 In a promotional video released by the Danish broadcasting network TV2, Danish citizens are told to step into a box that describes them; such as “High Earners”, “Those Just Getting By”, “Lifelong Danes”, and “New Danes”. Then, an announcer asks the people to step forward if they relate to a certain statement.